Do you have receding gums or another condition that would traditionally require gum graft surgery? 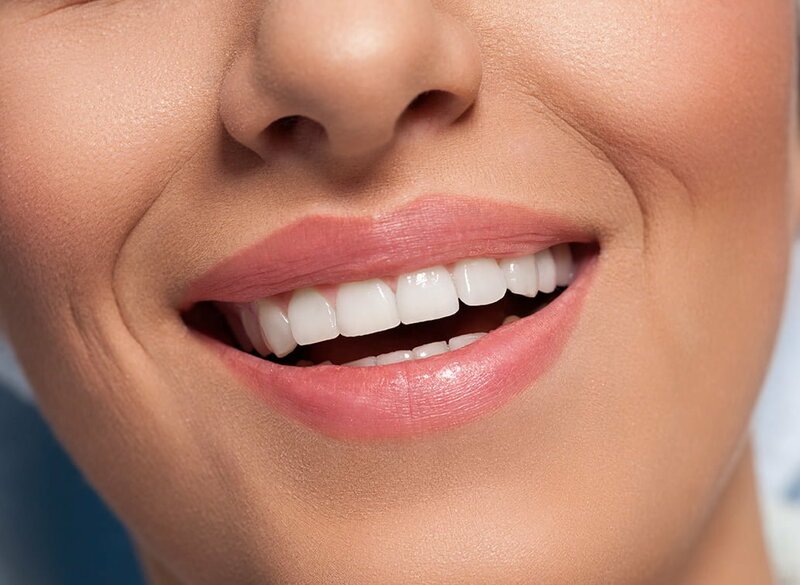 There’s an alternative to gum grafts which is much easier than traditional surgery, with faster operations and greatly reduced recovery time. In many cases, pinhole gum surgery is the better option in every way. Let’s have a look at the difference in procedures and recovery times. Typically, when a patient had receded gums that were causing dental health issues, a gum graft was called for. The dentist would cut away skin from another part of the patient’s mouth – usually the roof of the mouth – then stitch it into place on the gums. This would, of course, be done under significant anesthesia. Afterward, recovery time would be long and protracted. Food intake must be severely limited because foods which are too hot, too cold, or too spicy could cause additional pain or even inhibit the healing process. The gums alone will take at least a month to fully heal. And the roof of the mouth? Patients often describe it as feeling like a hot pizza burn – but one which doesn’t go away for two weeks or longer. Typically, it could take two months or longer for the palette to fully heal. In short, traditional gum graft surgery can be a painful, unpleasant process. But it doesn’t have to be. In contrast, pinhole gum surgery is far less invasive. With this new procedure, the dentist works with your existing gums. They insert thin needles into the gums (under anesthetic) and pull the existing tissue downwards from the inside. It only takes a few minutes per tooth, and because the wounds made are so small, they’re fully healed within a day or two. It really is that simple. Pinhole gum surgery is an excellent example of how modern dentistry has improved on older methods. 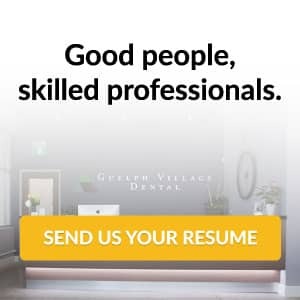 To learn more, contact Guelph Village Dental for the details!